Genkan is offering programs in offering incentives to Genkan Owner Manager users to spread the word on the product. 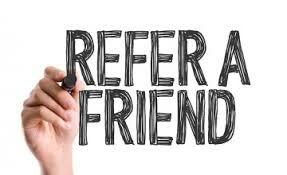 Genkan Owner Managers referring a new client who signs on and operation for 3 months will receive a $10 rebate per month for the first property and $5 per month for additional properties that come on board either with a single owner or multiple owner. Should a Genkan Owner Manager continue to refer they will be provided with a $50 per property bonus which would be paid after 3 months of the new client goes live. Affiliates of the Genkan Owner Manager module receive 50% of their clients sign on fee with genkan and this is paid after 3 months of the client in operation using Genkan Owner Manager.